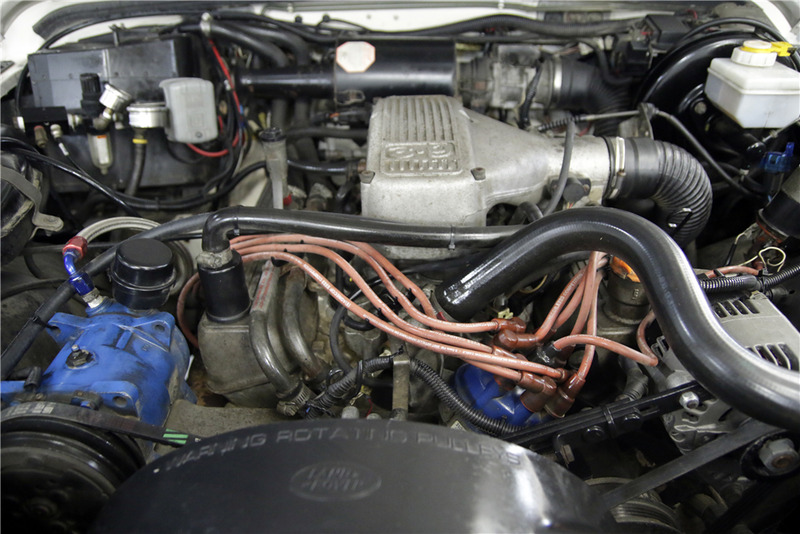 This 1993 Land Rover is clean throughout. It is powered by an upgraded 4.6-liter engine mated to a 5-speed manual transmission and 4.71 gears. 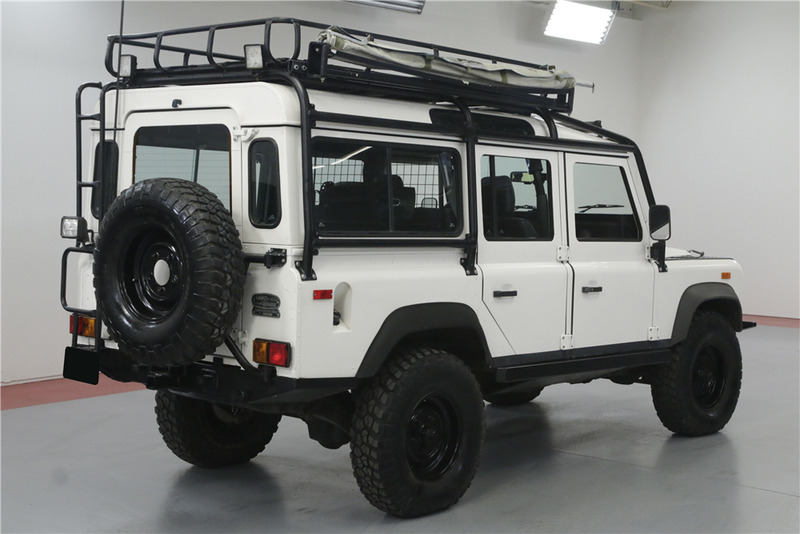 It is equipped with a custom roof rack, LED light bar, new aluminum radiator with stainless fittings and lines, stainless cooler lines and dual batteries with a shut-off switch. 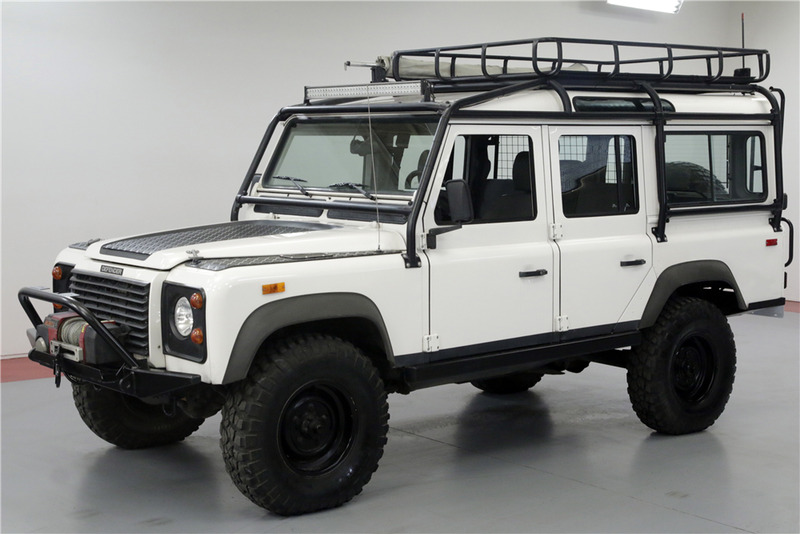 It also has GBR axles on the front and rear, Super Winch with remote and new Bilstein shocks and OEM coils.